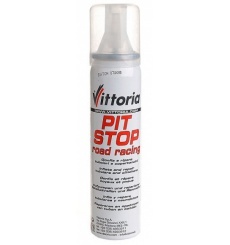 The Vittoria Corsa Graphene Tubular Road Tyreis the best performance tire : fast, flexible, reliable and proven by millions of race kilometers, evolved. The SPECIALIZED S-Works Turbo Allround 2 tubular is the choice for many professional riders due to its enhanced performance traits over current offerings. 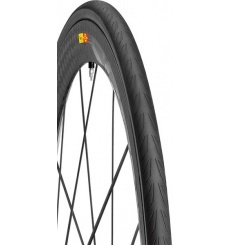 The MAVIC Yksion Pro GripLink tubular is the perfect tyre when grip in cornering makes the difference. 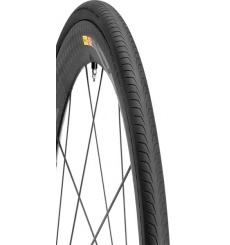 The MAVIC Yksion Pro PowerLink Tubular is the perfect tyre when responsiveness makes the difference. The CONTINENTAL Sprinter GatorSkin tubular is dedicated to fast endurance runners who want to combine speed and reliability. 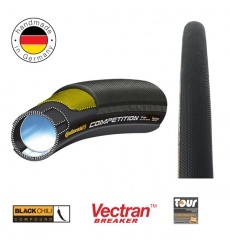 The Continental Competition tubular road bike tyre is the tubular reference for the competition and the pro peleton. 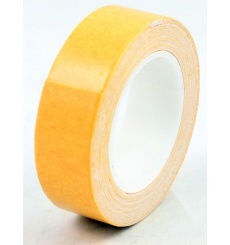 It has proven itself many times on the world stage often accompanying professional cyclists. 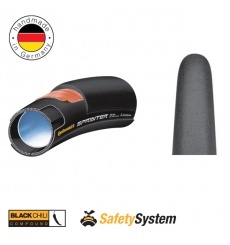 It was the first to be equipped with Black Chili Compound and Vectran TM Breaker. The CONTINENTAL Grand Prix 4000 S II tubular has undergone a facelift while retaining its advantages : seating on the rim, tyre uniformity and rolling resistance. 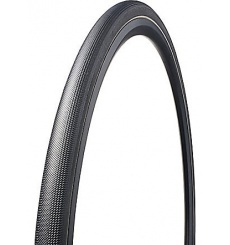 The CONTINENTAL GIRO tubular tyre is excellent value for money. It is designed for training. 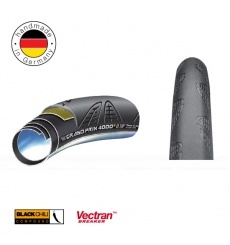 The tubular tyres are mostly used in competitions because of their excellent rolling and good dry running properties, with the Giro you can not give up these assets during your trainings. The CONTINENTAL Sprinter tubular made envious. 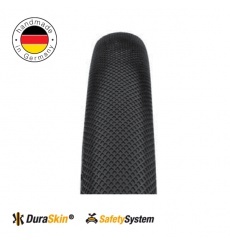 With the safety System Breaker which assured a good puncture protection, it became even more reliable without losing its excellent technical characteristics. 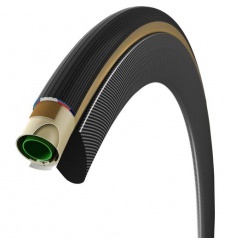 The CONTINENTAL Sprinter tubular is the specific tyre for circuit races or criterium.